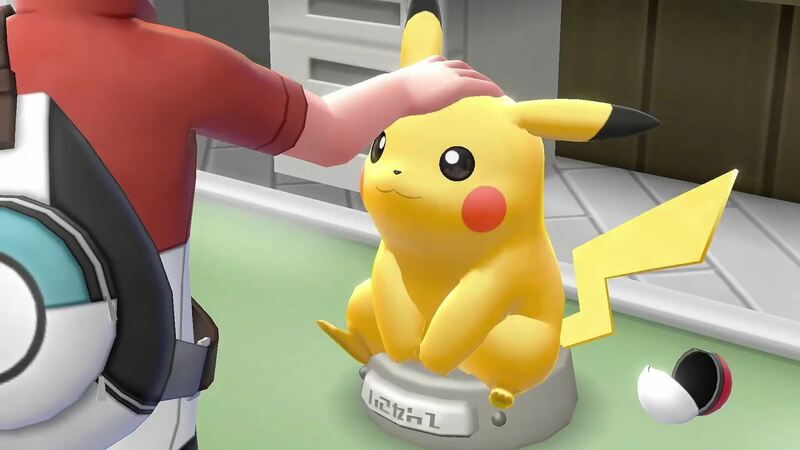 The Pokémon Company has announced plans to release a Pokémon Let’s Go, Pikachu! and Pokémon Let’s Go, Eevee! two-disc soundtrack CD. Serebii reports that this will not only have music from the Nintendo Switch exclusive, but a special bonus disc that has the Pokémon Red, Pokémon Green and Pokémon Yellow soundtrack on it. It will also come with a colour booklet that talks about the approach that was taken to compose the music, and its place in the series’ history. The Pokémon Let’s Go, Pikachu! and Pokémon Let’s Go, Eevee! soundtrack CD will release in Japan on December 1st.